Featured on the cover of Vermont Life's 2007 Vermont Seasons Calendar, Jericho Brook Farm is a rare and exceptionally beautiful property. Located only 6 miles from Dartmouth College in the bucolic Jericho Rural Historic District, the offering includes 43.6 /- acres of productive fields and forest and a fully restored 1790 four-bedroom farmhouse. 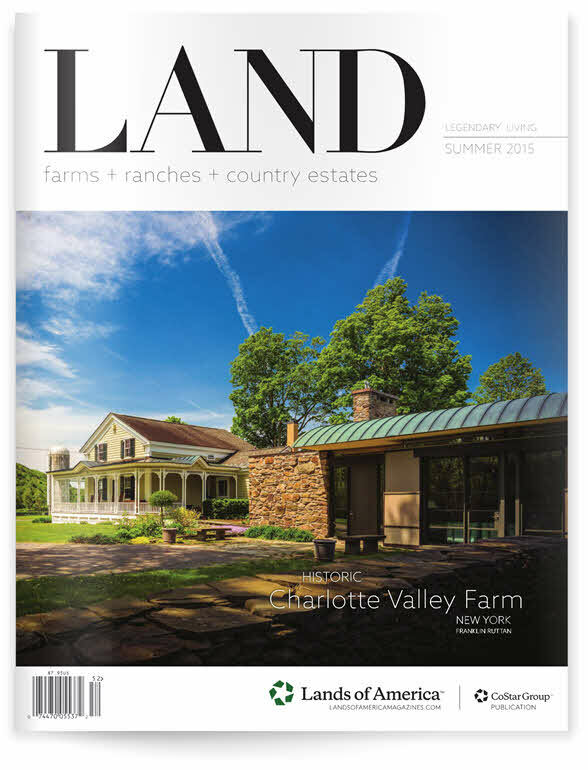 The views are far and wide with large open spaces accentuating the magnificent red Gambrel barn. The land at Jericho Brook Farm is neither conserved nor enrolled in Vermont Land Use. The farm also benefits from deed restrictions and a conservation easement on abutting land across Jericho Street. Additional land could be available for an additional sum.